"I'm a racing driver, so I need to find some sort of excuse"
Four-time World Champion, Sebastian Vettel, admits that racing drivers need excuses. Perhaps he needs to do a spot of revision from the JustGoFaster book of racing driver excuses! He also gives a great excuse which has duly been added to our list. 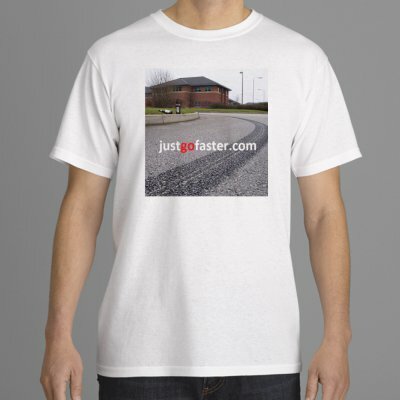 Just added to the shop are t-shirts with the iconic "You've been JGF'd" picture or the classic "IFG" logo. 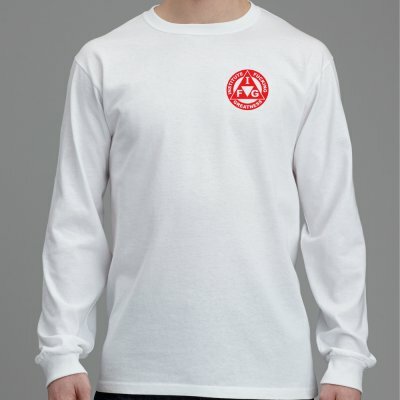 Long or short sleeve. And here we have another happy customer of the Gossy International Motorsports Products, Brake Force Limiter Kit. The "Bravery is not courage" trim level allows for highest possible speed into a corner. Other trims available upon request.